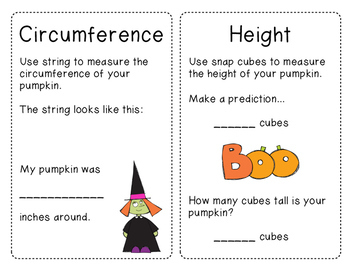 It's pumpkin math time! 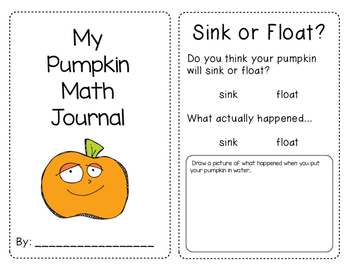 This booklet allows students to investigate and record the properties of a pumpkin. 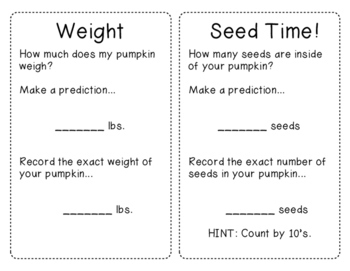 The properties include sink or float, circumference, weight, height, and counting the seeds. 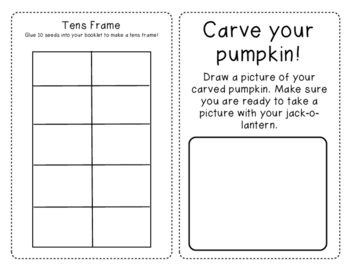 There is a couple bonus activities for the group that finishes first!